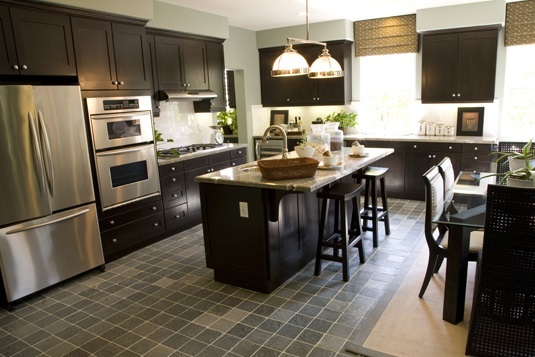 Find All Homes For Sale in Fredericksburg, with Granite Kitchen Counters view map homes with granite counters in Fredericksburg VA. Regardless of the size of your kitchen remodel, adding an granite island to your design is one of the best things you can do to make your home more livable. There are many ways to fit an island into your kitchen.. Go traditional. If you have a small kitchen, you may not think you have room for a separate island. But even small limited kitchens have space for an island. Choose an appropriately sized island that blends well with the rest of the room.You can top off your new kitchen isalnd with a stunning sturdy granite top.